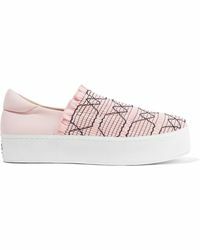 If there was any doubt that Opening Ceremony was one of the coolest labels around, the Cici sneaker is all the proof you need. 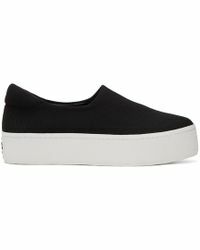 Casual enough for relaxed weekends but sleek enough for the city, the Cici features a low-top design and thick white platform, making it a comfortable choice for busy days on your feet. 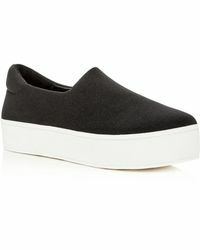 Minimalists will love the understated slip-on pairs in white, black and navy, while maximalists can enjoy the playful embroidered, ruffled and embellished versions. Slip yours on with just about anything for on-the-go style with an edge.